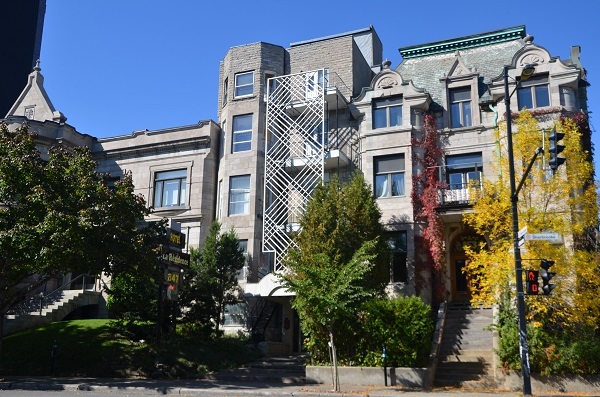 Address: 847 Sherbrooke East, Montreal, QC, H2L 1K6, Canada. 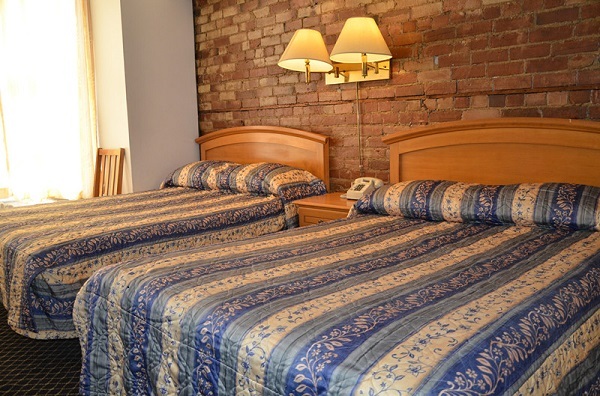 We are close to all the popular attractions in downtown Montreal. 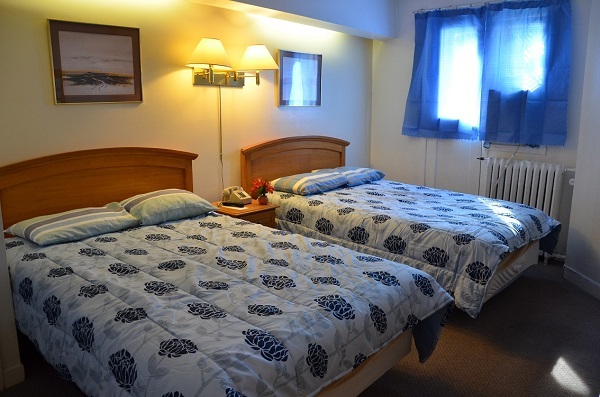 Situated within a 2-minute walk of the Sherbrooke metro station, our hotel is an ideal base when in Montreal. 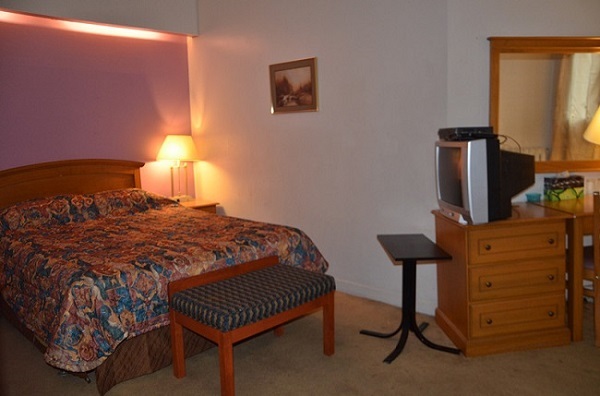 It provides clean, safe and affordable hotel suites with ensuite bathroom and free secure Wifi. Some also have microwave and fridge. 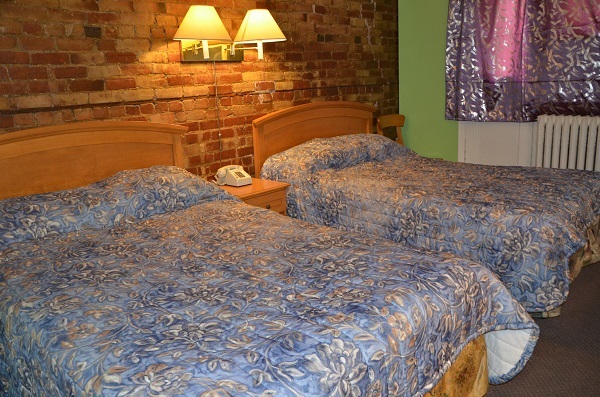 It's easy to find on-street parking nearby. Create a warm welcome with our Victorian style buidling and the front garden. 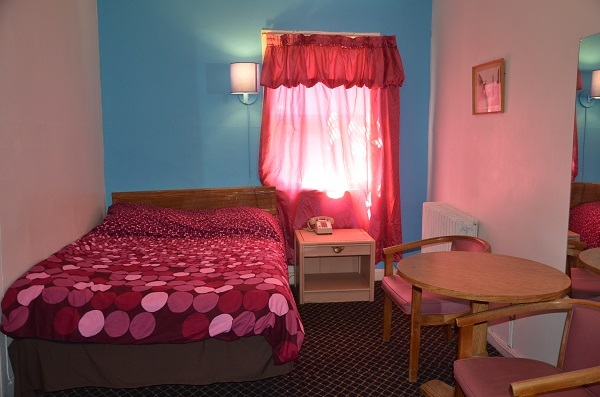 Two double beds with ensuite bathroom and everything you need for a short stay. Maximum 4 people. 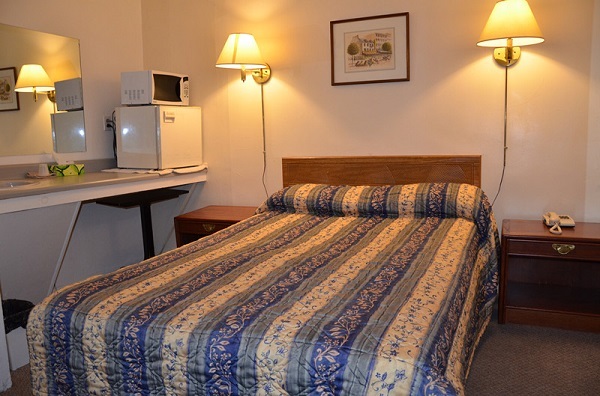 One double bed with ensuite bathroom and work area. 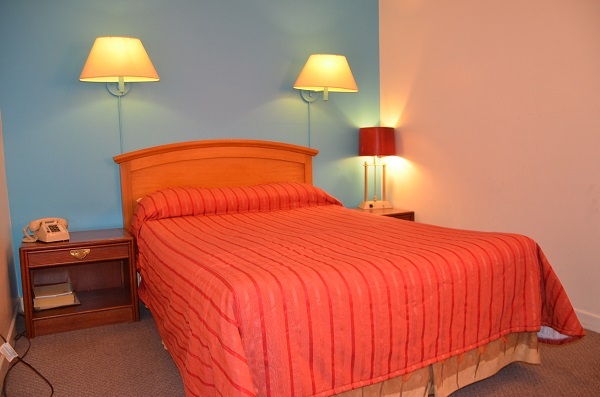 One double bed with ensuite bathroom and everything you would need.